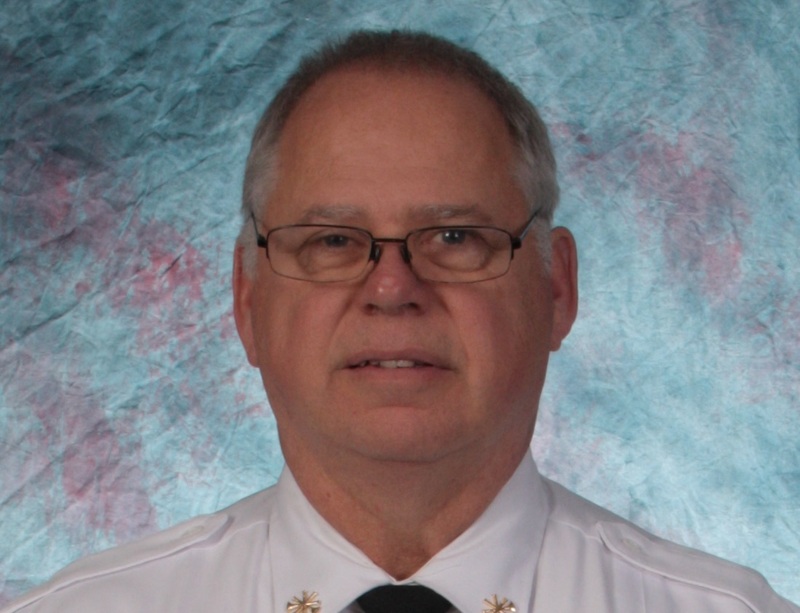 Morristown Fire Department Battalion Chief/Training Officer Tim Greene was recently honored at Lincoln Memorial University as a survivor from a Cardiac Arrest. Tim was on the treadmill at fire station 1 and started having chest pains and a feeling of passing out. However, before passing out, he managed to get his phone out and call the very station he was exercising in. When the station crew got to him, he was completely out. CPR was started immediately and a Medic unit was notified. The station crew and paramedics worked on Tim and by the time he arrived at the Emergency Room, he had a pulse. After a stay in the hospital, Tim is now back to work and teaching CPR techniques to First Responders and the community. Tim is living proof that CPR works. If you don't know how to perform CPR or simply need a refresher course, sign up for a class today!!! Find out information regarding CPR training by contacting the Morristown Fire Department at (423)585-4651.